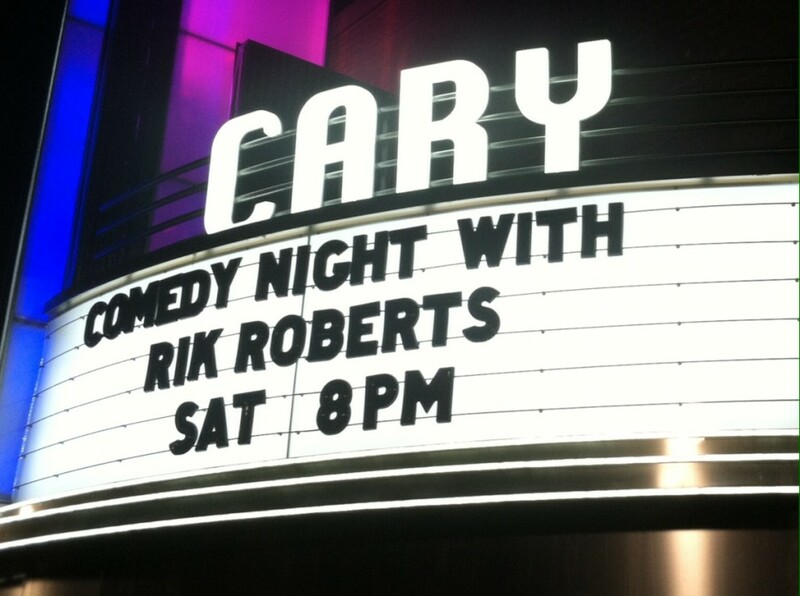 Come on out and laugh with me at the Cary Theater! This will be a clean show and we are going to have a ton of fun! Showtime 8PM, doors open at 7:30. This “Stand-Up For KY” comedy show will raise a lot of money for 3 families facing a financial hardship. Hopefully we can help them out with most (if not all) of their holiday expenses. Or if you know anyone that might be interested in a fun night out that will also do some good, please pass along this message. It’s only $10 and I promise it’ll be a good time. Thanks! 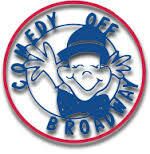 ***this Sunday at 7pm; Comedy Off Broadway in Lexington.